Wifestyles Blog & Photography: Help? 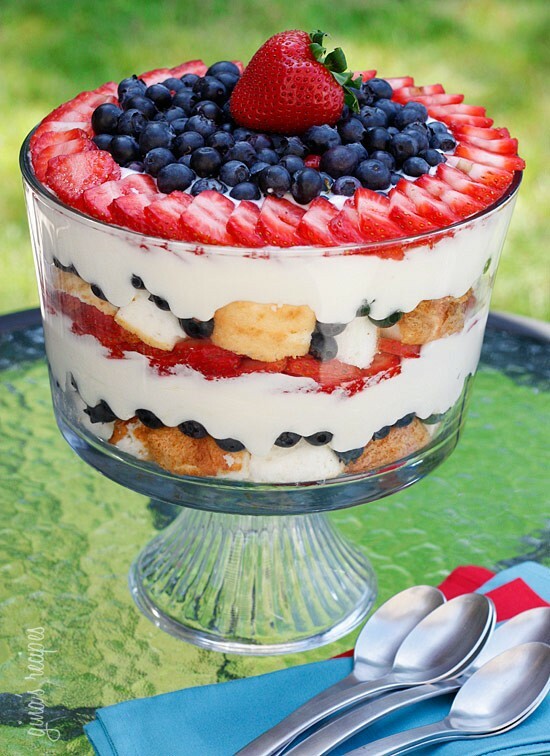 So Memorial Day is this weekend and I want to make something fun and summery for our family get together this weekend! I've been battling back and forth between the two of these and I really can't decide! I need HELP! Or should I make the appetizer version....? Or this beautiful tower of amazing-ness?!?! I would also LOVE to hear all about your Memorial Day plans! 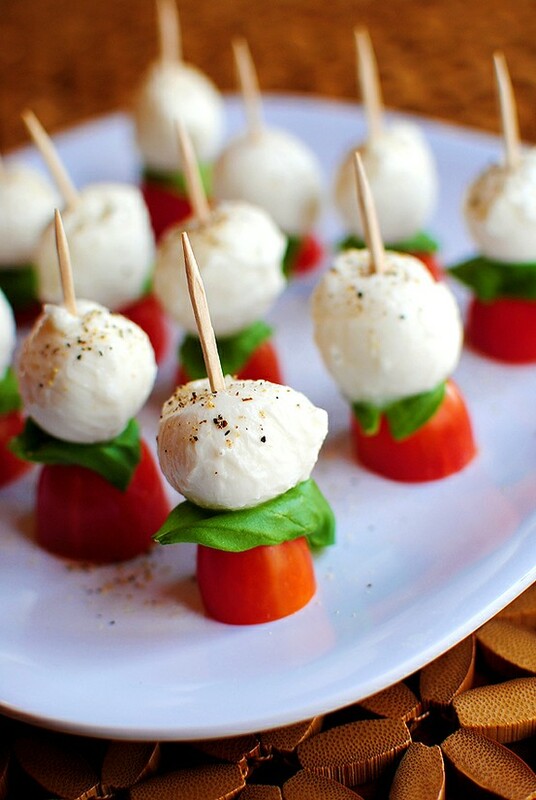 I love the mini-appetizer version. They're nice for people just passing by a table to grab a quick one to snack on too! 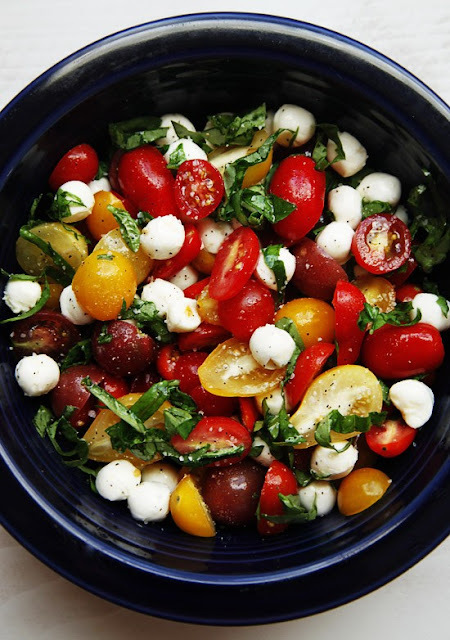 I've had the tomatoes, mozzarella and basil salad ... it was delish! so, I vote that of course. These look delicious, even at 8 in the morning! That cake looks insanely delish! Mmmm they all look SO good! I say the salad & the second dessert! Appetizer version and the trifle! The strawberries are so cute!! 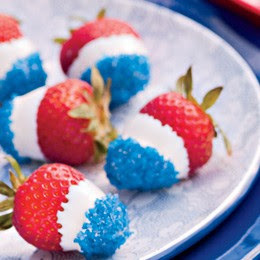 Well I don't like tomatoes so I'm not help with that one but strawberries are heaven on earth so I'd go with those red white and blue ones. Plus they are freakin' adorable! All of this looks yummy! Oh yummm! I would make the salad then the individual strawberries. Desserts are always good when they are grab and go! OMG!! i love the salad and the big dessert. They all look delish.. do you have recipes to share for that bottom one? The last one FOR sure. But they all look yummy! We're gonna have to do something like that now. So delish. And patriotic. I love the first one! too precious! !